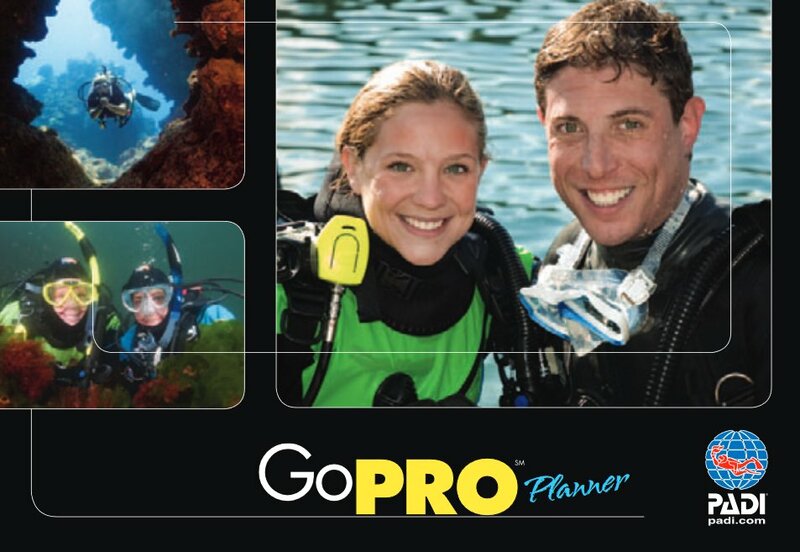 Are you ready to Go Pro and become a PADI Divemaster? Just imagine the feeling of having divers look to you as their leader and mentor. Trained as dive guides and as certified assistants to PADI Instructors during PADI courses, PADI Divemasters are both. As leaders and mentors, PADI Divemasters are a highly respected and indispensable part of diving operations around the world. 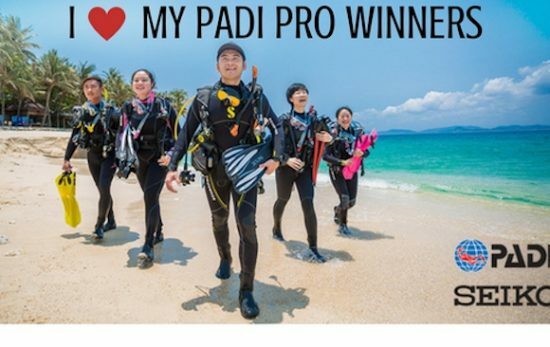 They are much sought after PADI Pros and often bring with them additional skills and specialist attributes, which enhance the PADI businesses they work with. And while you’re here, are you a dreamer? Let’s hope so because a world without dreamers is a world without PADI Pros. Dream of travelling? Experiencing new cultures? Diving in new waters? Guiding divers and witnessing their joy as they discover the hidden treasures of the underwater world? You can make your dreams your reality. 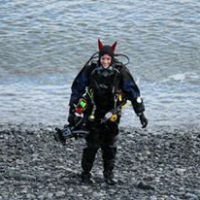 Become one of the most recognised diving professionals in the world. 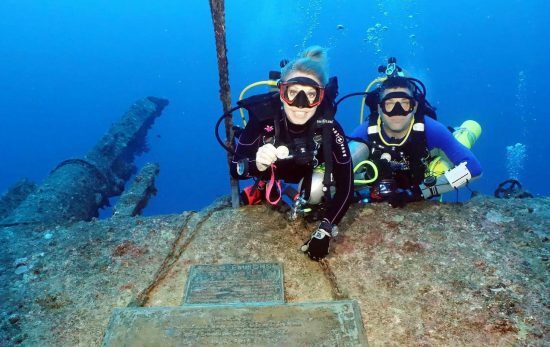 Change your life and the lives of divers you meet. 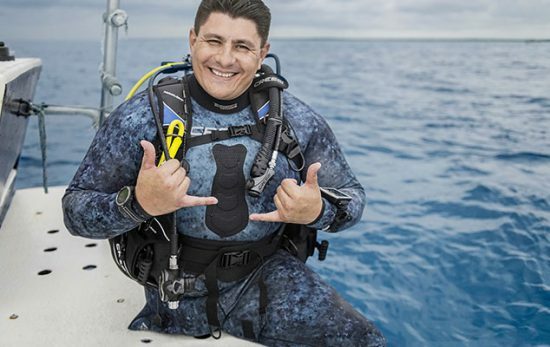 Become a PADI Divemaster.